Astute Administration Services is your Bookkeeping Robina Specialists. No job is too big or small and we understand the Robina, Gold Coast area better than most. Robina is a suburb on the Gold Coast in Queensland Australia and has a population of 20,522. It is one of the first communities on the Gold Coast to be master-planned and boasts som elf the most impressive shopping and recreation facilities in the State. It is home to the Gold Coast Titans Rugby League Team who train and play at C-Bus Stadium – (C-Bus is a construction based superannuation fund, and all business need to be super stream compliant – your not? contact us for your Bookkeeping compliance needs). 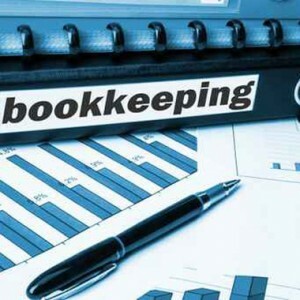 Why choose Astute Administration Services for Bookkeeping Robina?